But it’s slow going, as it needs photos to be taken along the way. I’m feeling strangely unaccomplished though – meh. Hope you had a better weekend! Ah, we all need a break sometimes. Don't be so hard on yourself. Some weekend are just slower than others…and its all good because Im sure your creative thought processes were running at full speed while you were taking it slow. You are always so accomplished! I would say you've done quite a bit of processing! 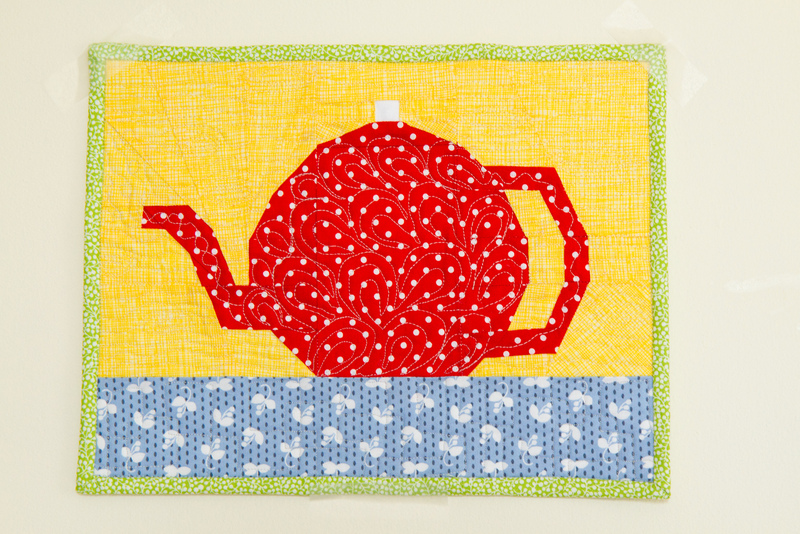 Love your teapot in my favorite dotted fabric. Playing, planning and plotting are all good in my book! Leads to an interesting future! My weekend was historical in so many ways! 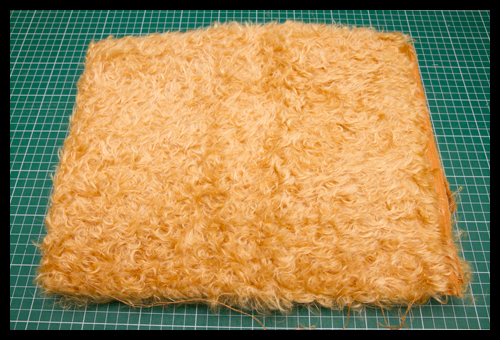 With a little fabric for good measure and even late night stitching! It's important to have planning time. I'm sure you would have been planning all week. I'm in the same boat. Made string blocks. Pieced some together. Got a batting to finally baste mom's quilt…but nothing done. You are an over achiever! That looks like a reasonable amount of progress even if nothing is actually finished. Planning takes lots of thought and time!!!! Yay! for some slow, everybody needs it at times. Sometimes everything is just in progress, enjoy the process. 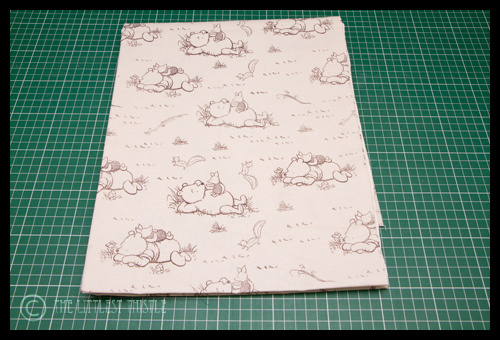 oh my gosh, that winnie the pooh fabric is just adorable. Definitely want to see what you make with it. And don't beat yourself up. Some weekends are just like that! Ooooh, what are you doing with Pooh, where did you find him ?